One of the biggest stumbling blocks in online courses for students is having their expectations of the course meet reality. 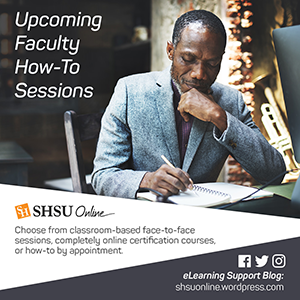 There are two easy steps you can take to ensure your students know what to expect in your online course. Due to accreditation requirements, your objectives will show up in your course’s syllabus so the students will be able to find them there. However, you can really reinforce what they students will be getting out of course units and items by placing Unit and even Content Item level objectives. Starting out each unit by letting students know what they can expect from it will remind them why they are involved in those activities and reinforce with you the desire to align your curriculum. Putting an assignment level objective will go further to reinforce what they are learning and why. A great way to cut down on cut down on student confusion about course expectations and activities is to create an Expectations content item in your course’s Course Home. 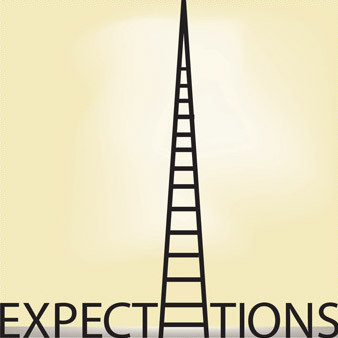 This part of your course should contain 2 sets of expectations. What you expect of your students and what your students should expect from you. You can even have your students post that they have read and understood the course expectations. Letting your students know what to expect from you and what you expect from them will go along way toward ensuring a successful experience for them and you in your online course(s).